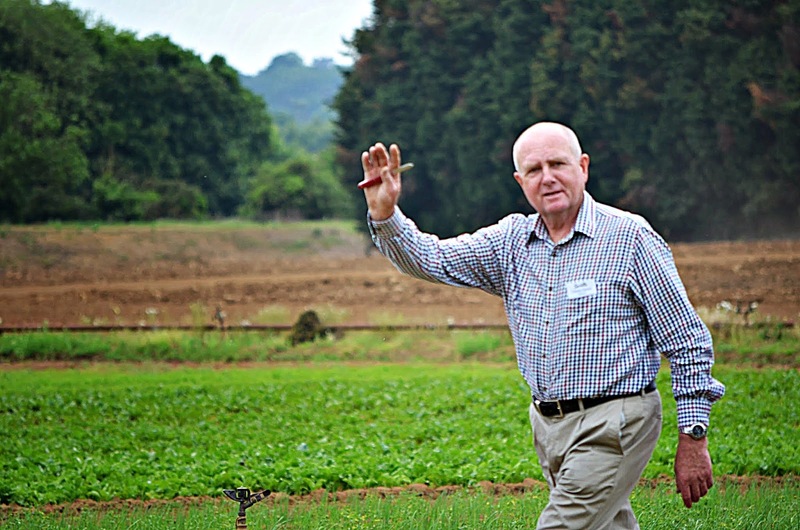 Recently, Chef and I were invited guests to Secretts Farm’s day out. 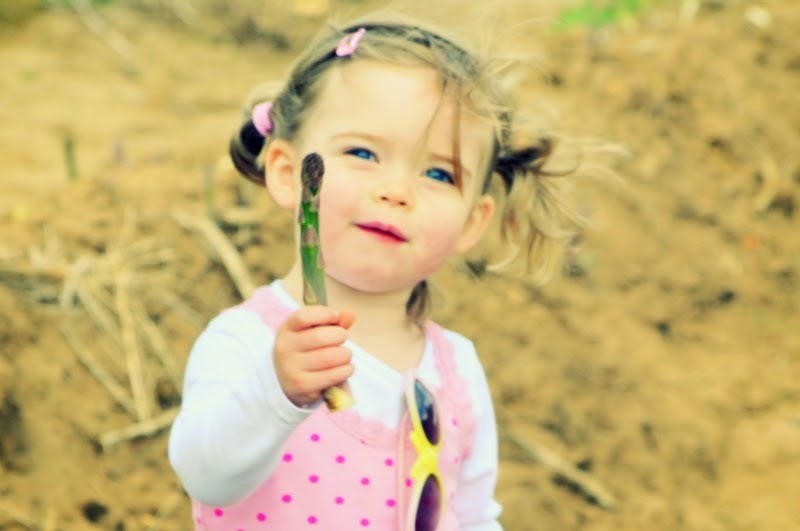 As a family, we enjoy shopping at their farm shop and taking Ouisie to pick the season’s best produce from the fields. The family farm began in 1908 when Frederick Augustus “F.A.” Secrett borrowed £1,000 from his father to purchase 20 acres of land. In 1937, F.A. Secrett moved the farm to its current residence on Hurst Farm in Milford, Surrey. F A’s grandson, Charles Secrett heads the family business today along with his son, Greg, who is the Manager of the farm. 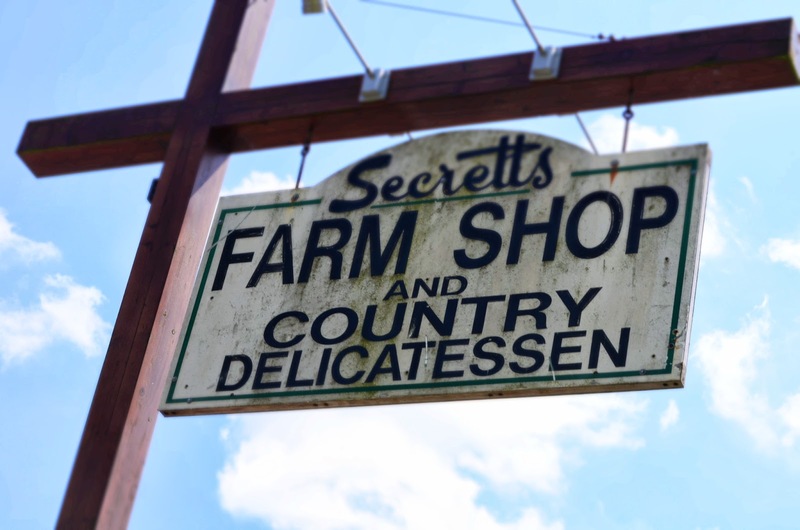 Secretts is a market garden whose main objective is to provide ultra fresh produce to their customers. They grow traditional produce which are harvested daily, packed, and delivered to their customers within 24 hours. 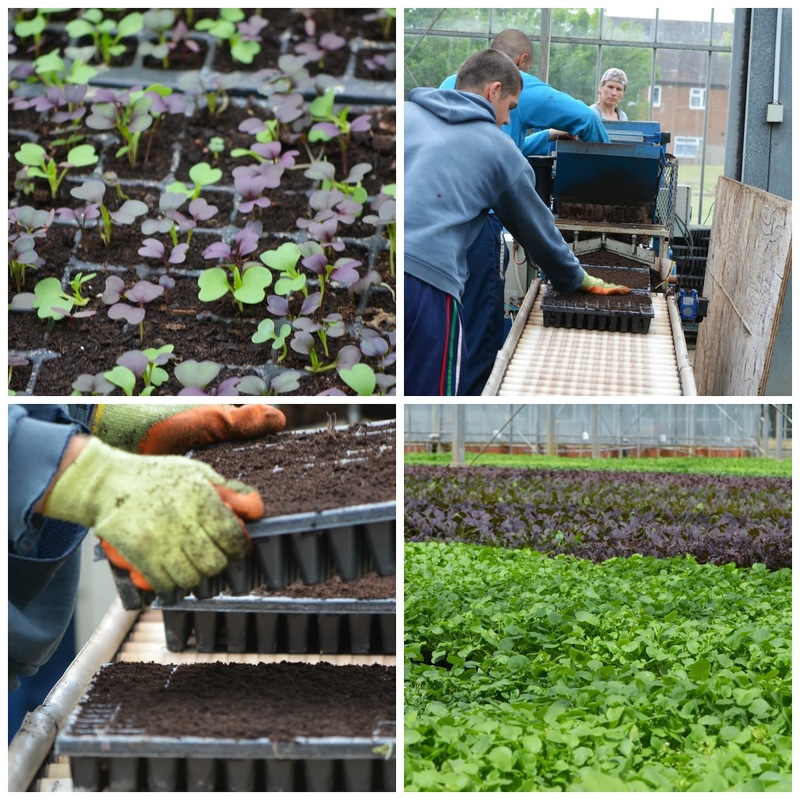 They also farm micro and field greens which are meticulously grown in the glasshouse. With just 100 acres on site and an additional 50 acres on neighbouring land, the farm’s produce is not grown for supermarket chains. Rather, their focus is on restaurants, hotels and regional farm shops. 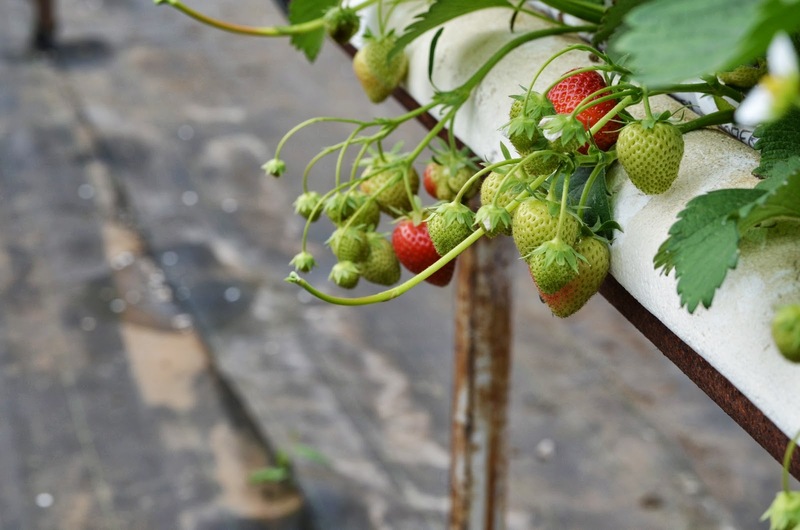 While modern technology and state-of-the-art machinery have reduced labour needs for planting, the farm maintains its founding standard of hand cutting all produce. The seasonal pickers are expected to cut 70 bunches (20 vegetables per bunch) per hour. The work takes its toll on the pickers until their backs adjust to hard labour. Farm manager, Greg Secrett was our field guide for the afternoon. 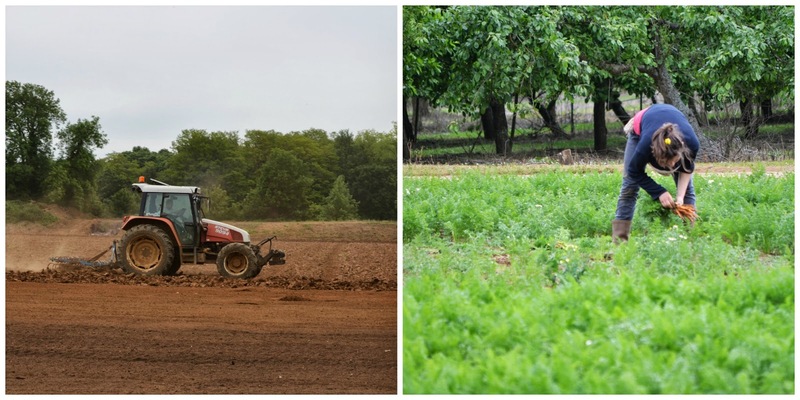 By learning more about the farm’s operations I found new admiration for the agronomists and field hands, and an aversion for the varmints and prying insects who cause havoc to the fine produce. Along the tour we picked our own samples which, lightly covered in their soil, were the most fragrant I have ever sampled. Here are some (more) of my favourite ‘picks’ of the day. It is good to be picky, especially when it comes to good produce. 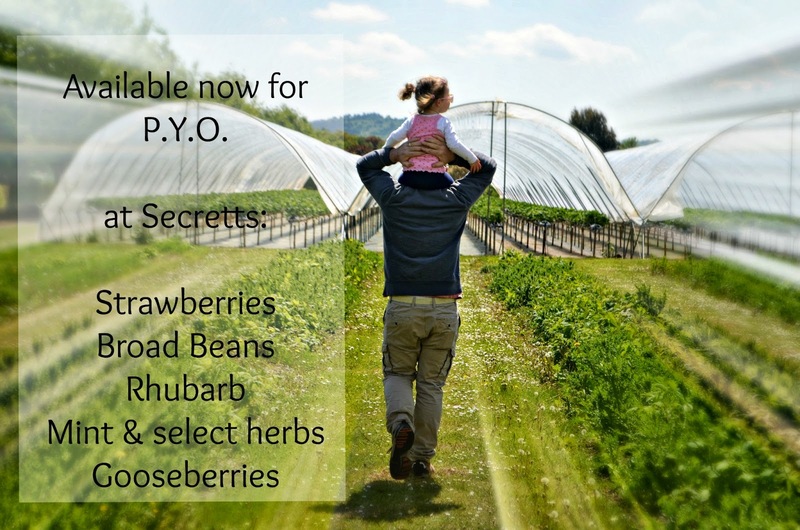 Picking your own saves you money and is a family outing all ages can enjoy. Regardless if you choose to pick your own or shop at the supermarket, try to buy local seasonal produce. 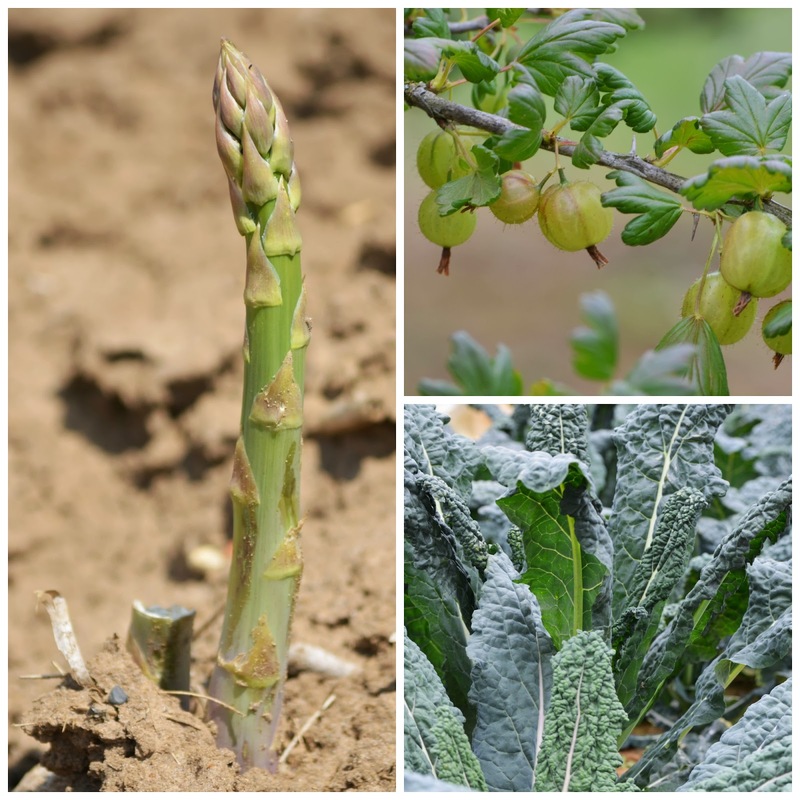 You will enjoy celebrating the season’s best and savour each bite knowing that, after a few months, the crop will be gone for another year. What beautiful and, no doubt, tasty produce! Would love to have some of those sweet and juicy strawberries right now. What can I pick when I come in January??? Beautiful story and writing Miss Mush! In January– you can pick out the canned vege from storage and the firewood from the garage! Need to get you guys over here for summer!